Flight (choose 4 mini scoops) 7. You can never go wrong with the classics, especially when they are made with just a few real ingredients. Not your average vanilla ice cream. Made with vanilla bean paste (not extract), giving you a rich, clean, classic flavor. Perfect on it's own, with a cup of coffee, or even some root beer. 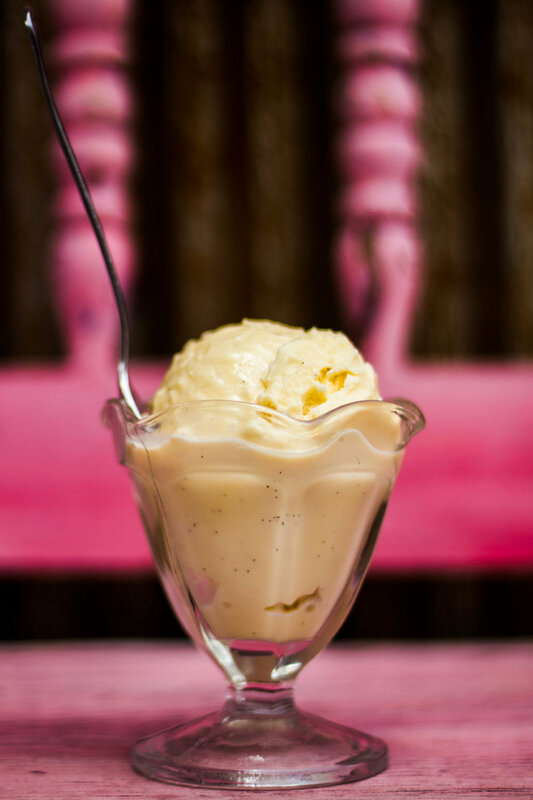 Ingredients: milk, cream, eggs (pasteurized egg yolks), sugar, vanilla bean paste. Our Chocolate Sea Salt is simple but heavenly. On top of our base ingredients is only cocoa powder and sea salt. Not too sweet, and not too salty. 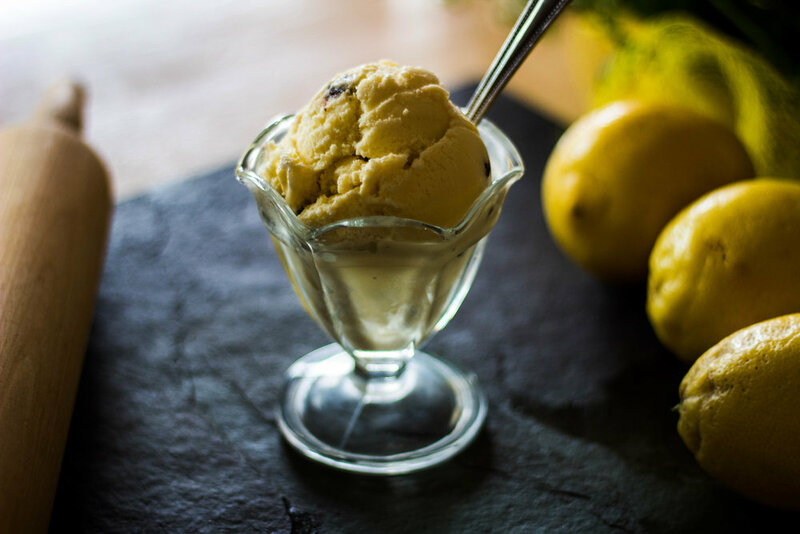 These simple flavors are balanced throughout every extra-creamy scoop. Ingredients: milk, cream, eggs (pasteurized egg yolks), sugar, cocoa powder, sea salt. Featuring the robust Diesel roast from Iconik Coffee Roasters our neighbors on Lena Street. The coffee alone is bold, robust, and tastes chocolatey and smokey. Once in ice cream form, it doesn't lose any flavor. Needing a classic pick-me-up? This flavor is for you. Ingredients: milk, cream, eggs (pasteurized egg yolks), sugar, Diesel coffee. A surprising taste for such a simple flavor. We use fresh mint with organic chocolate chips and we assure you, you can taste the difference. Our mint chip ice cream is not green, instead, the real garden-plucked ingredients leave you with a refreshing and delicious flavor. Ingredients: milk, cream, eggs (pasteurized egg yolks), sugar, chips (cocoa, sugar, vanilla), mint. Now Serving Fresh Baked Goods! Come check out the newest goody at our Downtown Location, cookies, coffee cake, and more fresh baked goods! 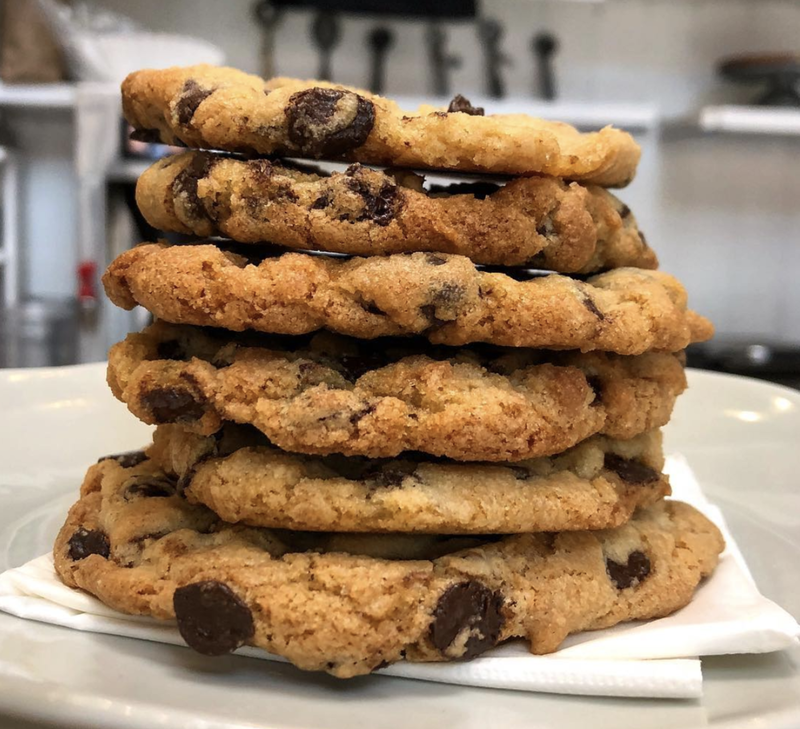 Baked right in our very own downtown ovens, you won't want to miss these warm treats as we head into the colder seasons. Don't forget, we also serve locally sourced and seasonally inspired soups and sandwiches at our Downtown Location. At La Lecheria, we are inspired by local, seasonal ingredients and love to experiment with new, bold flavors. Chef Joel Coleman experiments with new flavors often so follow us on social media to see what we're scooping at each location.